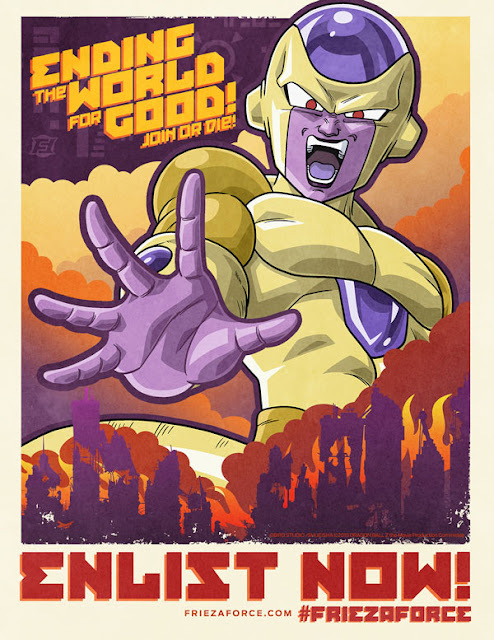 Head to DragonBallZ.com to find where the movie is playing near you. Here's an updated review. The dub makes it so much more fun to watch. Forget any subtitle screenings. Resurrection 'F' has multiple screenings around LA, we haven't heard of any special events with them, like free posters. Give the theater a call if that's what you're looking for. You have a week to see the film. So see it before it goes to Blu-ray and streaming.